They stayed in budget, were easy to work with and my front yard looks beautiful! 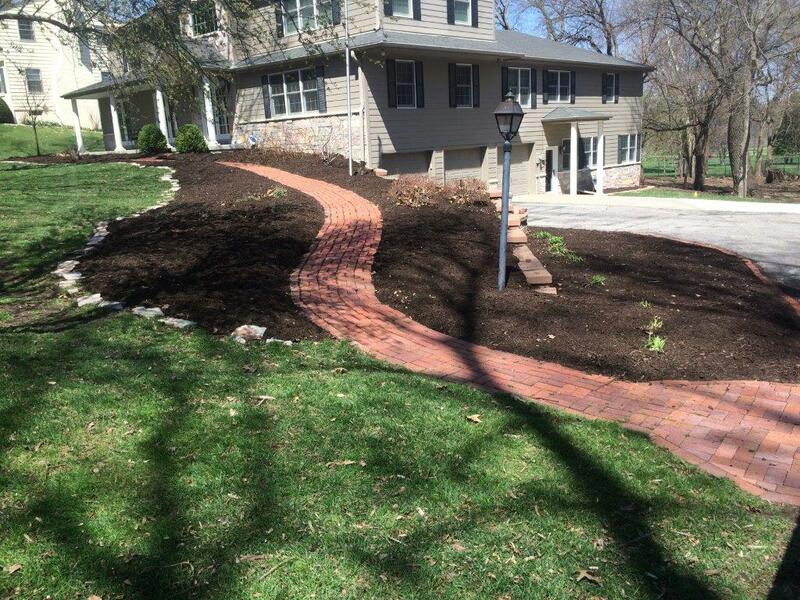 Rischa, from Nebraska Yard Care, recently renovated the flower beds in front of my house. She and her team did an amazing job! They stayed in budget, were easy to work with and my front yard looks beautiful! Thanks, guys!! I really like these guys. Great quality, great customer service. Andy with Nebraska Yard Care is awesome! 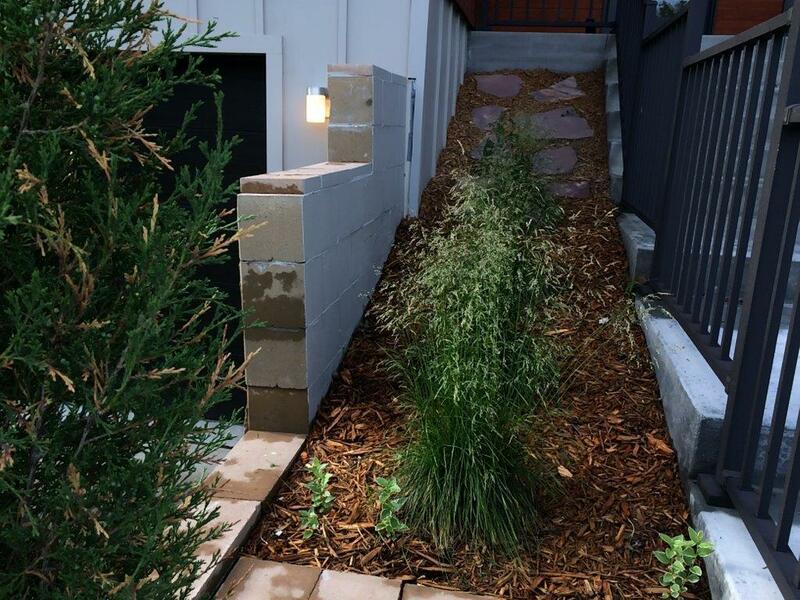 I want to give a shout out and recommendation to anyone in the Omaha metro that needs landscaping done. Andy with Nebraska Yard Care is awesome! He personally came over and did an amazing job. Absolutely fair pricing and the job was completed on time! How many contractors can you say that about! My lawn looks better every year thanks to them. 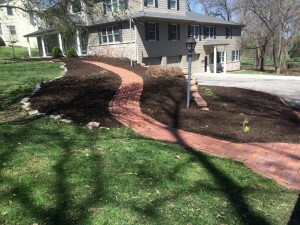 Nebraska Yard Care takes great pride in the work that they do and it really shows. They are always here when they say they will be and they go above and beyond on the jobs they do as well. When it comes to my lawn care, I just don’t have to worry about my lawn. It gets better looking every year and they stay really on top of my grass, even blowing the grass clippings off my sidewalk and driveway. My lawn looks better every year thanks to them.